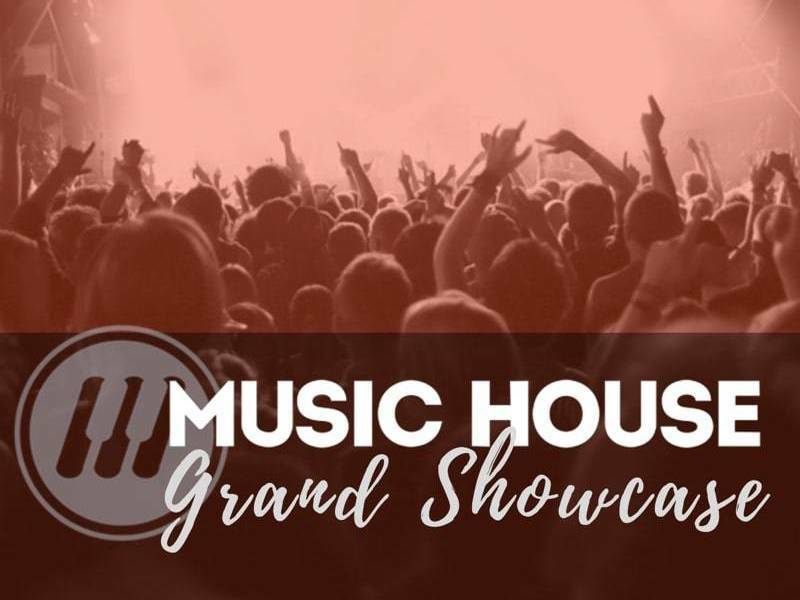 By now many of you have heard about the exciting new Community Classes at Music House, and are starting to think about which ones to enroll in. This may have led to a few questions about the classes. To help you out, we've compiled a list of some of the most frequently asked questions we have heard so far. 1. Who can enroll in the Community Classes? Anyone can. 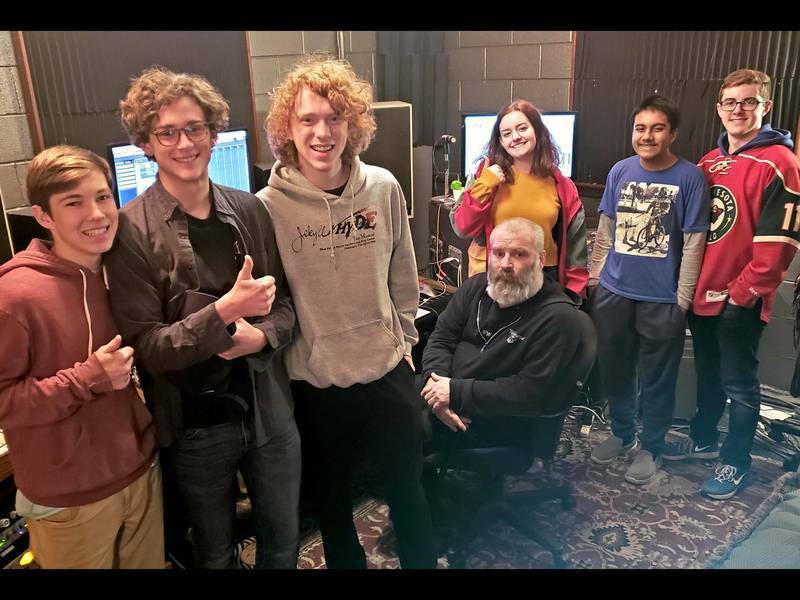 Whether you are a current Music House student, a student at another business that offers music lessons, or just someone interested in learning about music, you can enroll. 2. What are the topics of the classes? Since the world of music has so many styles, genres and areas of expertise, Community Classes are designed to give you access to as many of these as possible. Our teachers and admin staff work together to bring you interesting and helpful classes drawn from their expertise. The topics can be from any corner of the wide world of music. Some of the upcoming topics will be Rhythm Discovery, Stage Presence, Storytelling and Song, How to Practice, and Basic Music Theory. New classes will be posted on a regular schedule, so keep checking the website to see what's new. 3. With all of the different choices, how do I choose which class to attend? The best way to choose your classes is to go to our webpage that describes the Community Classes. Read through the descriptions, including age recommendations and location, and see what interests you. There are 4 class choices for November and 4 for December. Enroll in the ones you think would be interesting to you. 4. When will the classes be held? They will be offered on most Saturdays. Two time choices are available for each class. Either 10 am and 11 am, or 11 am and noon. The classes are 50 minutes long. 5. When can I enroll? Enrollment is open now for November and December classes. Enroll in your favorite classes before they fill. 6. What is the best way to enroll? The best way to enroll is to do it online. Since you will want to look at the list of classes to choose the ones to enroll in, it will be easy to just click the "Sign Up" button next to the class to enroll. You can also enroll in person when you come in for your weekly lesson or class. And you can enroll by phone. 7. What is the price of the classes? If you are a current Music House student, you can enroll in 2 classes each month for free. If not, the classes are $27 each. Get a better deal by signing up for Auto-pay and get 2 classes each month for the price of one. 8. What should I bring to class? In most cases, you won't need to bring an instrument to class. If one is needed, it will say so in the class description. Just bring a curious mind ready to learn something new! 9. Where will the classes be held? We are offering classes at both our Overland Park and Lenexa locations. On each Saturday that the classes are offered, there will be one at each location. You can attend classes at either location, so enroll in the one that you are most interested in. 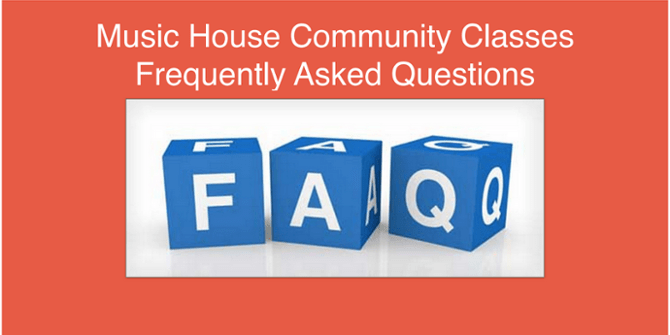 That should answer most of your questions, but if you think of more just give us a call at 913-562-4112 or email us at info@musichouseschool.com and we will answer your questions as soon as possible. Are you ready to select your Community Classes? Just click here.